Search campsites in Hungary. Enjoy the outdoors, park life and fantastic countryside. You will find 133 camping sites in Hungary. There aremany types of campsites and caravan sites in Hungary. Our directory includes parks with diverse locations and facilities. If you are looking for campsites in forests, near lakes or on elsewhere in Hungary then there are many parks to choose from. If you know the area of Hungary you wish go to just use the area menu to the left. With 133 camping sites for tents, tourers and motorhomes to choose from you will be spoiled for choice. There are quiet camping sites in Hungary, small parks with a few facilities to bigger holiday parks offering a wide range of activities and something for the whole family. 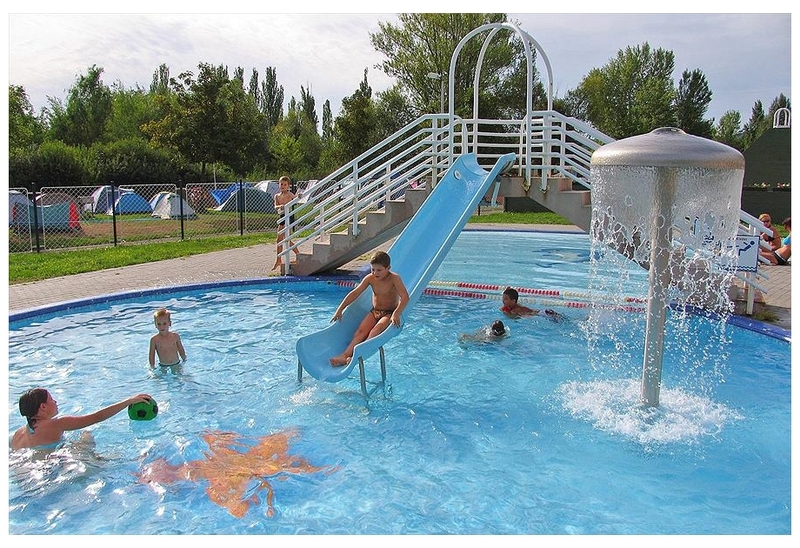 Balatontourist Camping Napfeny is located in the Charente-Maritime area of Hungary. Napfeny Camp Site is located on the popular Hungarian Lake Balaton. This friendly family camp site is large and offers plenty of opportunities for an active, or for a restful holiday. The large clean? View camping sites in the Charente-Maritime area. 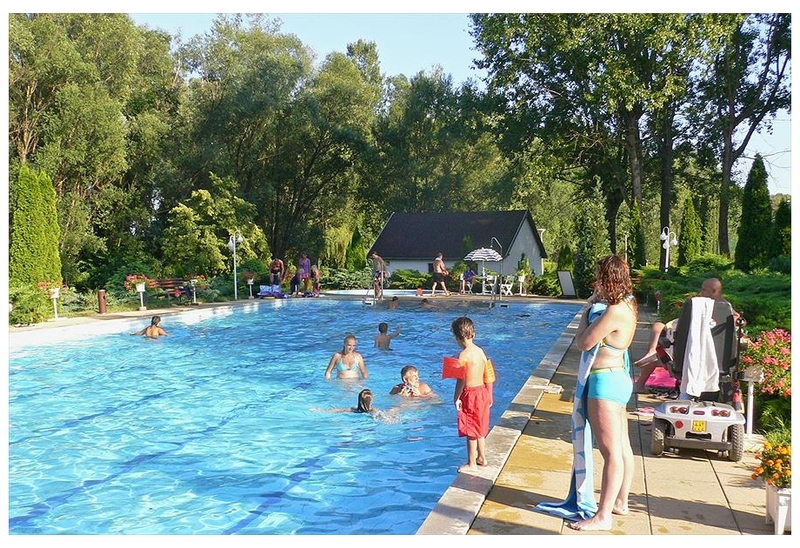 Balatontourist Camping & Bungalows Park is located in the Verbano-Cusio-Ossola area of Hungary. 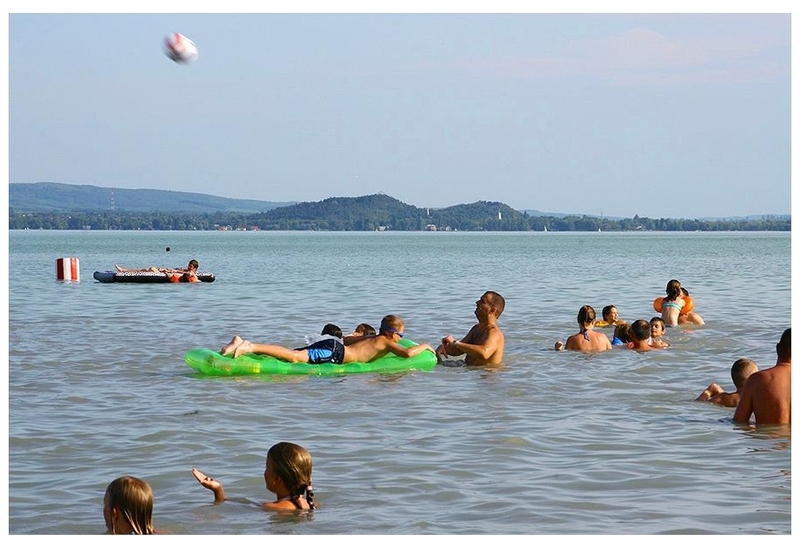 Park Camping is probably the nicest and most attractive camp site on Lake Balaton. And that's saying a lot in this idyllic part of Hungary on the largest lake in West and Central Europe! It is a real? View camping sites in the Verbano-Cusio-Ossola area. Balatontourist Camping & Bungalows Fured is located in the Limburg area of Hungary. Fured Camp Site is a lovely big site on Lake Balaton in Hungary. Lake Balaton, with a length of 80 km and an average width of 8 km is the biggest lake in West and Central Europe. The camp site is loca? View camping sites in the Limburg area. Balatontourist Camping & Bungalows Zala is located in the Rovigo area of Hungary. 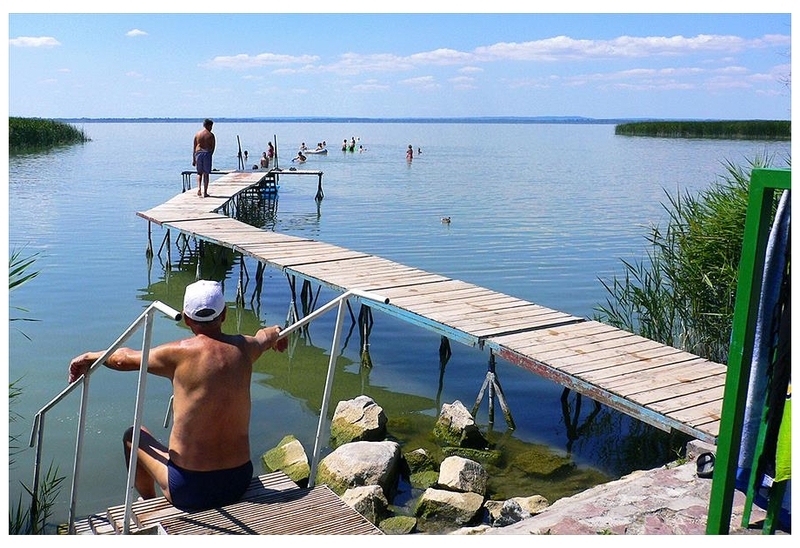 Balatontourist Camp Site & Bungalows Zala is located right on Lake Balaton in Hungary. The shaded camp site has spacious camping pitches and also has bungalows on offer. Zala camp site is a peaceful a? View camping sites in the Rovigo area. Campsite Vadkerti is located in the Bacs Kiskun area of Hungary. View camping sites in the Bacs Kiskun area.